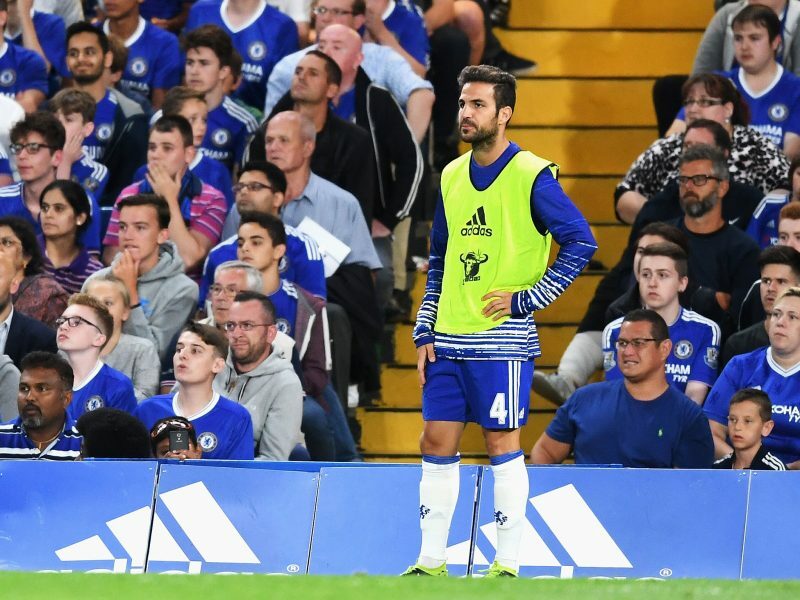 It is unknown and unclear at this stage if Cesc Fabregas will have any part to play in Chelsea’s Premier League encounter with Cardiff City this Saturda, but we know the midfielder has now joined his teammates in first-team training again. In what looked like some tactical exercises, Fabregas was pictured running around with Olivier Giroud as the Blues prepare to face Cardiff City at Stamford Bridge this Saturday. Fabregas has been out of action this season with what was termed an unusual injury to his knee.